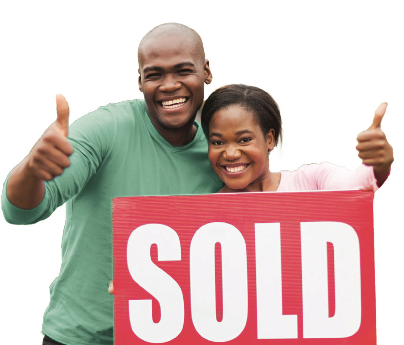 Selling a home may be an emotional process. It helps to remember it’s a financial transaction; you’re selling your home, not the memories you made in it. It may be tempting to overprice the home, especially if you’ve made improvements. However, overpriced homes tend to sit on the market longer than those priced right. Buyers will attempt to negotiate a better deal unless you live in a seller’s market where bidding wars are common. A growing number of buyers search for homes on the web first, making your home’s listing photos the first impression they’ll have. Make sure your photos are clear and show your home in its best light. Buyers have the option of hiring a home inspector to look at the home before they buy it. Any issues will be revealed during this inspection, and, as a result, your buyers may walk away from the deal unless you repair them before the transaction goes through. As always, if you're contemplating selling or simply wondering what your home is worth under curren market conditions, please call us first.